Today urban landscapes and street photography are one of the most popular objects of digital art. 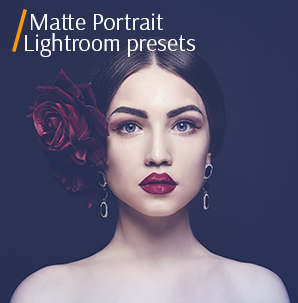 The most attractive is the atmosphere of a lively city, as well as interesting details and items that can be captured by a camera with lenses and further retouched with city presets Lightroom which we offer you. Lr Preset #3 "Black and White"
Lr Preset #8 "Cold Shine"
Lr Preset #10 "Autumn Tonning"
In order to emphasize the street images, you need to retouch the photos well with the help of cityscape Lightroom presets. 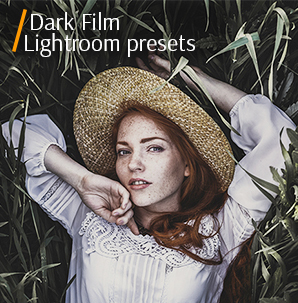 Our Lightroom city presets are designed specifically for urban landscapes with taking into account all their specialties. The result after Lightroom presets free urban is also successful. With their help you can revive dull and lifeless photos, increase the dynamic range and accentuate the necessary areas in accordance with your idea. All this is possible only due to choosing these urban cityscape Lightroom presets. You should choose these Lightroom presets city in case you want to turn a photo into a vintage sample. The outcome will be similar to photo films. Adobe Lr Preset for Cityscape #2 "Matte"
This sample will warm pictures’ colors and get a dramatic effect. The algorithm of work of such free urban Lightroom presets lies in the fact that they add sunlight that looks natural and at the same time bright. Lightroom City Preset #3 "Black and White"
Cityscape Lightroom presets turn a colorful image into the monochrome one. They are also named as a monochrome filter. Pictures acquire much light and deep shadow. There are no limits concerning chosen photo genre, but portraits and images of nature are recommended. Free Lr Preset City #4 "Saturation"
If you want to have a High End look on your street images, such urban city Lightroom presets are for you. The filters add light and desaturate the whole photography to get soft tones. Urban Cityscape Lr Presets #5 "HDR"
Judging from the title these effective presets for Lightroom work with increasing the dynamic range of pictures. The main bonus is that they leave realistic and natural look. City Lightroom Preset #6 "Contrast"
Such city Lightroom presets are simple in using. They add a few colors and raise sharpness. Contrast is higher and shadows are adjusted after them. Free Lr Preset Cityscape #7 "Soft Film"
The Lightroom cityscape preset creates photos in the style of old photo films like in the 2000s. See how it works on the example. City Preset Lightroom #8 "Cold Shine"
Artistic and warm free urban Lightroom presets add a certain highlight to cityscape pictures. The filter saturates and adjusts the colors. 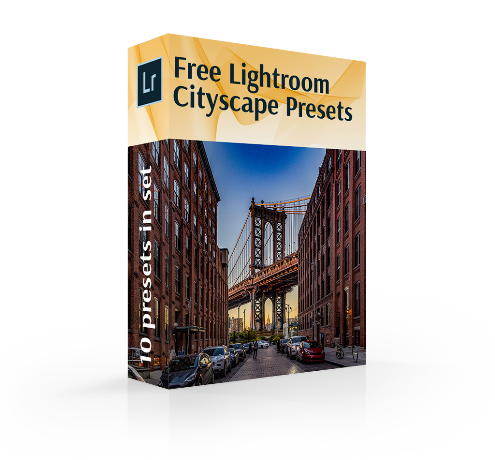 Cityscape Lightroom Presets #9 "Stylish"
Unlike previous Adobe Lightroom presets for cityscape these plugins create cold and soft photo mood. That suits well for outdoor photography. Lightroom City Preset Free #10 "Autumn Tonning"
Slightly toning and light Lightroom city presets will suit to beach images taken in the evening in combination with cloudy sky. The only peculiarity is that this plugin will not be effective with a photo taken at day. Take into account what is captured. Many people focus their attention on people, who reflect on their affairs, humorous and interesting signs or details, especially if they are underlined with urban cityscape Lightroom presets. To retouch such types of images, we recommend using B & W, Medium HDR Lightroom presets city. Photos of the sky. Some photographers believe that a picture of the sky between two skyscrapers or just tall buildings allows them to catch a perfect photo, especially when the sky looks like the ground. In this case, use the Color Contrast or Cold Shadows city presets Lightroom free. They are great for sky images post processing or adding contrast and saturation. Photographing modern buildings. Glass facades of tall buildings are a great thing for photos, because you can catch interesting reflections of other buildings, people and further retouch them with urban cityscape Lightroom presets. You may try to give such photos mystery with the help of Vintage and Soft film city presets Lightroom. For a night cityscape, we recommend using Lightroom free presets night city. They emphasize the bright lights of the night city and deepness to dark areas. 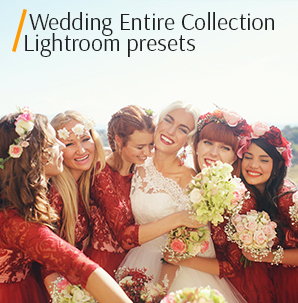 All discussed Lightroom presets city are the result of our retouchers` professional experience. Hope you enjoy downloading and using them.